How reliable as historical records are the genealogies of patriarchs and the different tribes of Israel? Amorite dynastic lists of Babylon and Assyria. It is, to my mind, highly questionable whether functional explanations of variations in genealogies based on anthropological analysis of oral societies can also apply to literary variations. Wilson does not examine the many contemporary literary genealogies in the Greek world. If you took no notice of the title of this post then the predicate in the last sentence just alerted you to where this post is headed, at least if you are already aware of this blog’s interest in the relationship between the “Old Testament” and Greek literary culture (e.g. posts on books by Gmirkin, Wajdenbaum, Wesselius…). Expect in coming months another author to be added to those, Andrew Tobolowsky, author of The Sons of Jacob and the Sons of Herakles. On the one hand his Near Eastern linear genealogies, which derive from highly structured literate societies, bear very little resemblance to the segmented genealogies found in the book of Genesis. On the other hand, his discussion of the segmented genealogies and their comparison with Genesis is based upon anthropological studies of oral traditions in illiterate societies and this has created an artificial social and form-critical dichotomy. Biblical genealogies represent a unique historical genre within the literature of the ancient Near East. I have here in mind not the so-called vertical lines of individuals such as the royal or priestly pedigree, which are common anywhere, but rather the ethnographical tables contained in the Book of Genesis… even more so… the ramified and wide-spread genealogies of the various Israelite tribes, assembled in the first nine chapters of 1 Chronicles. All these have no equal anywhere else in the ancient Near East. 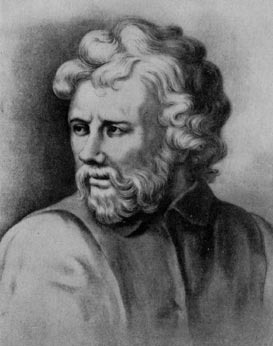 As a result, as Van Seters pointed out and others have since confirmed, the better comparison with biblical genealogical discourse, especially as it is found in the book of Genesis, is neither the traditions of preliterate cultures nor linear king lists but the complex, literary genealogies that were particularly popular in the world of Greek myth. Tobolowsky dates the creation of these biblical genealogies to the late Persian period. I suspect Russell Gmirkin whose books we have discussed here would suggest a later time, that of the Hellenistic era. Tobolowsky, Andrew. 2017. 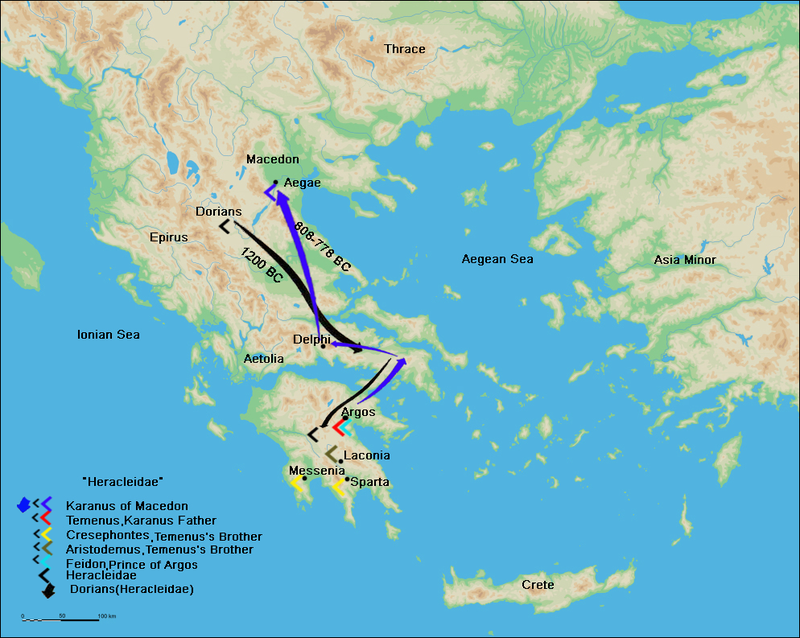 The Sons of Jacob and the Sons of Herakles: The History of the Tribal System and the Organization of Biblical Identity. Tübingen: Mohr Siebeck. Van Seters, John. 1983. In Search of History: Historiography in the Ancient World and the Origins of Biblical History. New Haven: Yale University Press.